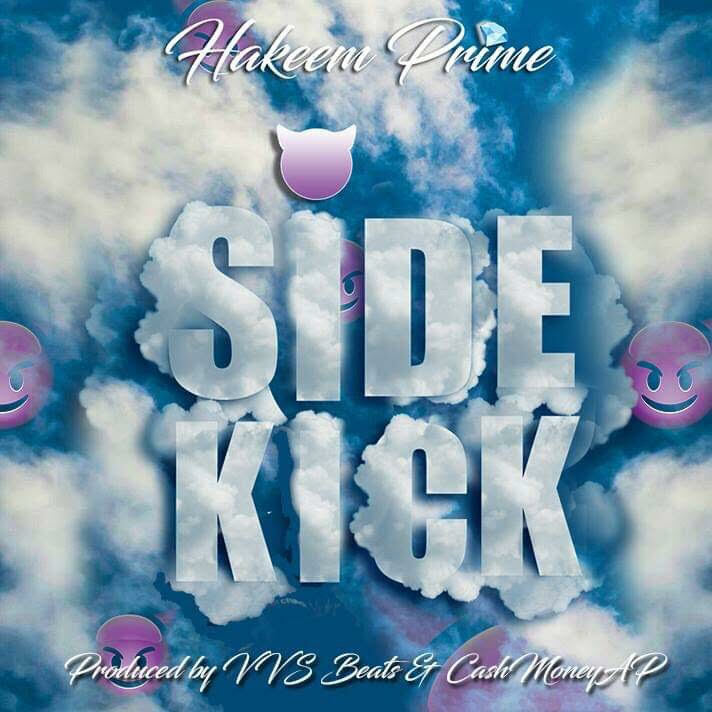 Hakeem Prime is on fire with his new video which is called "SideKick." This joint is going to really take the new year by storm. This is what we like to call a game changer. Click the play button below and watch right now.